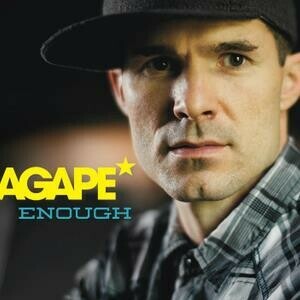 AGAPE* (Dave Scherer’s Christian Hip Hop Group) is coming to St. John's Lutheran Church in Eau Claire. Combining rapping, dancing, storytelling and his fluency in Spanish, AGAPE* connects with his listeners in a way that they really "get it". His energy is contagious.